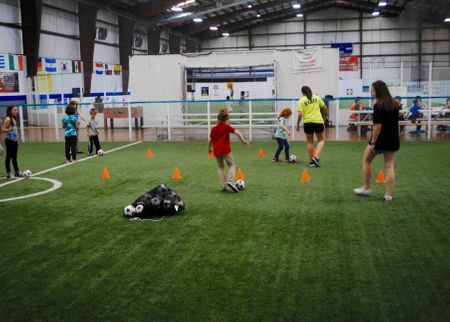 Our games are designed for participants to improve their footwork and will learn to finish plays in their sport. Games are age appropriate, skill specific and matched up based on level of skill. We incorporate ladders, hurdles, rings and other training equipment to simulate game movements. 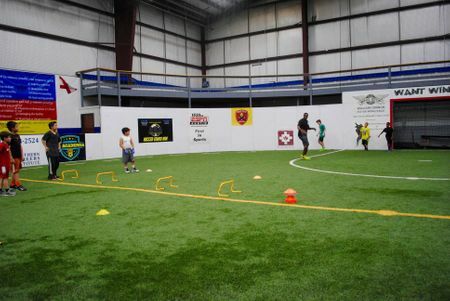 HALO’s Footwork and Finishing Games create a fun, unique and safe environment for athletes to grow their game. Footwork is the universal basic fundamental of all major sports. Gaining a mastery level of basic movements helps athletes reach their full potential. Displaying skillful footwork will increase production in your sport by training you to get in the right position to make plays. 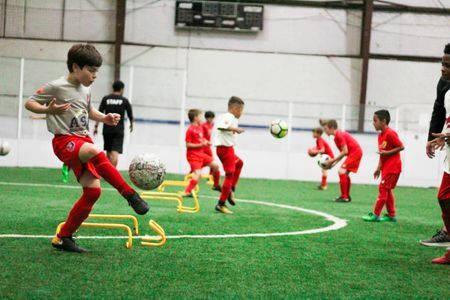 Regardless of age and ability, improved footwork elevates your game to new heights. Our athletes are consistently challenged to fine-tune their footwork. Agility and mobility allow you to get your body in position to make plays. Athletes who move quicker than their opponents have an advantage. Your feet set your base and allow you to produce power from your stance. Finishing is the most important part of every play in every game of every sport. Whether it’s scoring a goal or touchdown, maybe even making a move or tackle in open space, we train our athletes to bring there “A” game. Impact players consistently finish plays in critical and pivotal moments during the course of a game. 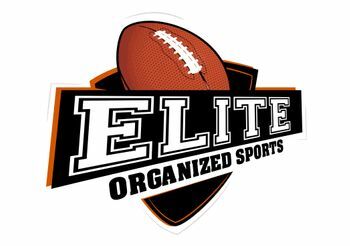 We specialize in helping our participants prepare, practice & produce winning results to complete plays. Our athletes are put in situations which bring out their best and enable them to compete with great courage. Building belief in yourself requires practice and proving to yourself you can do it. Exerting the right amount of energy to have productive physical & mental activity. Increase your competence and ability to complete plays in critical situations. HALO Elite training is designed with the experienced player in mind. 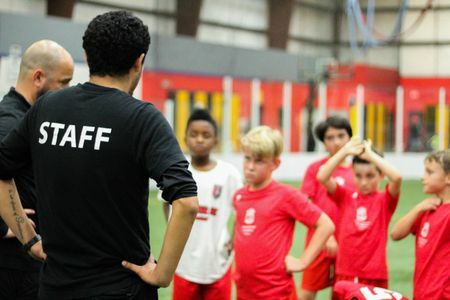 Rather than focusing on introducing sports to novice athletes, we tailor our training towards the task of identifying, developing, and maximizing talent. Looking for private individual to train your child or small group training for your team, HALO provides training several days a week. 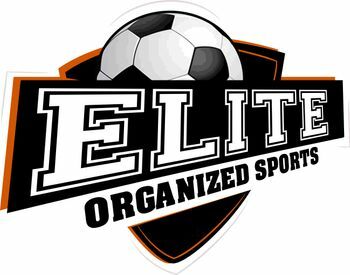 Our trainers have years of experience assisting athletes develop and deliver an "elite" skill set. ESPN broadcaster Ahmad Brooks and Heisman Trophy winner Ricky Williams visit Abilene, TX to put on free camp for student-athletes. 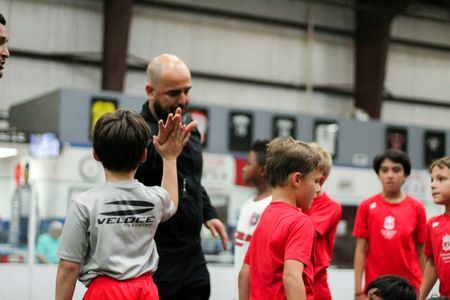 Master trainer and soccer coach, Frank Muñoz, working on Speed, Agility and Coordination while improving first touch on the ball. Enhance your fundamentals and competitive edge during summer break. Come join us for our Footwork and Finishing Camps all summer long.